Nature's representation of the brain! This is Cockscomb/Celosia in full glory! It's nature's representation of our brain. 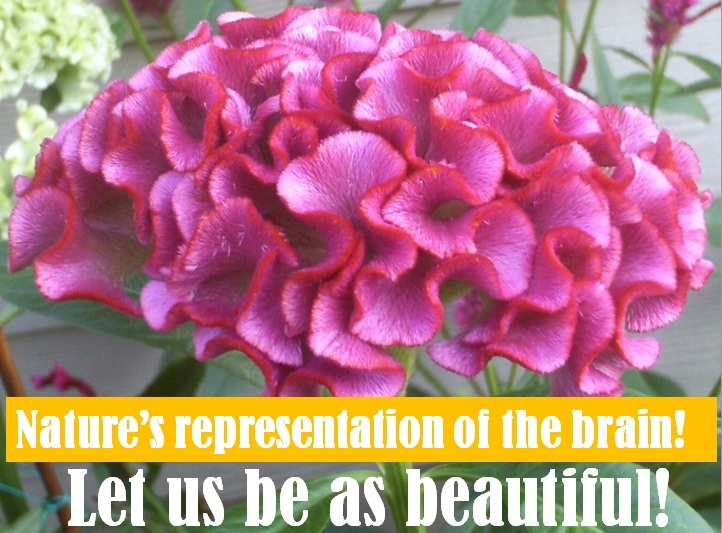 If nature's representation of our brain looks this beautiful, imagine how beautiful we must really be! Make your garden beautiful by growing Cockscomb/Celosia from seed. Please buy your seeds from us by clicking this link. Share your pictures!